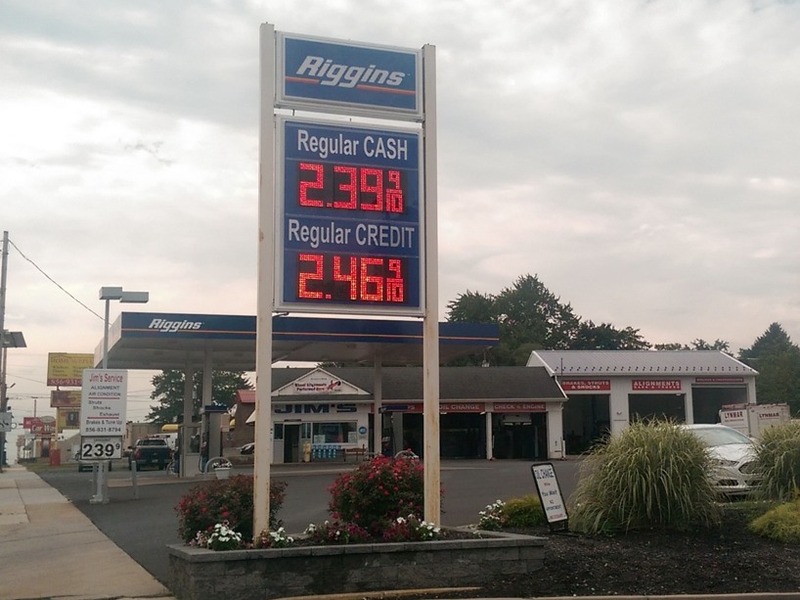 Riggins is excited to announce that Jim’s Service Station located off of North Black Horse Pike in Bellmawr, NJ has joined the Riggins brand. Much like Riggins, Jim’s has been family owned and operated for several generations, and maintains the personal touch of a family company. Jim’s has been known for their exceptional service to the Bellmawr area, and Riggins oil is thrilled to have the station on board. Located just off of exit 28 on route 295, Jim’s is in a convenient spot for commuters who may need a quick stop to fill up on their drive home. Keep your eye out for the new big blue Riggins canopy off of Black Horse Pike!